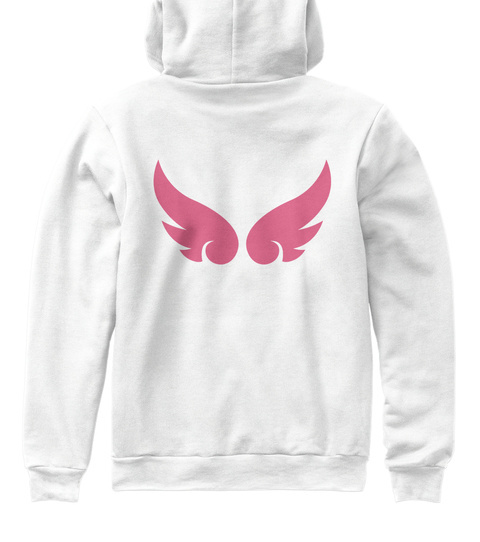 Checkout this official merch and support Sanne Vander! 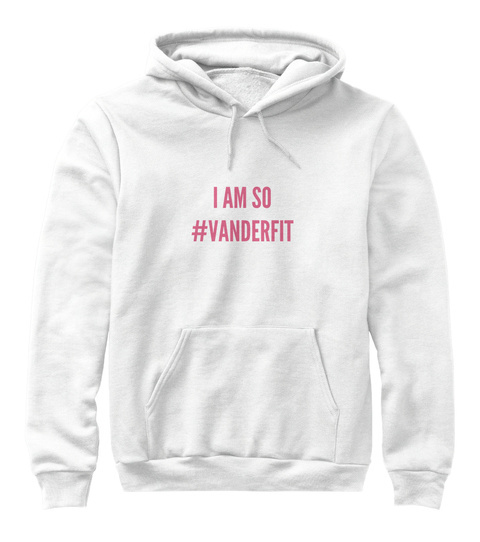 Tell everybody you're #VANDERFIT with this super cozy sweater! Wear it before your workout (or while watching my videos in your bed).